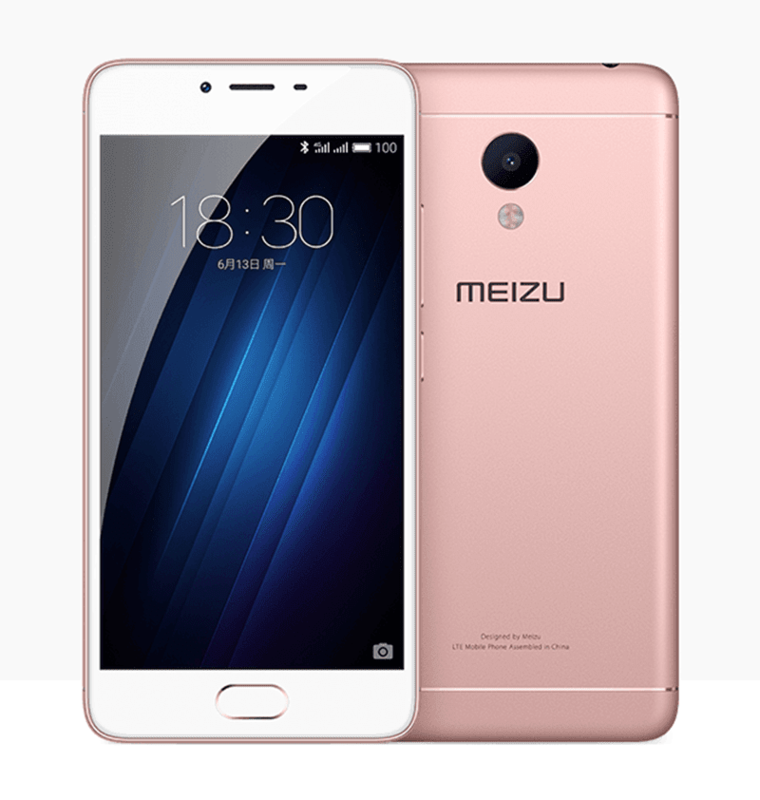 Meizu M3S With MT6750 Chip And Mali T860 GPU Announced! 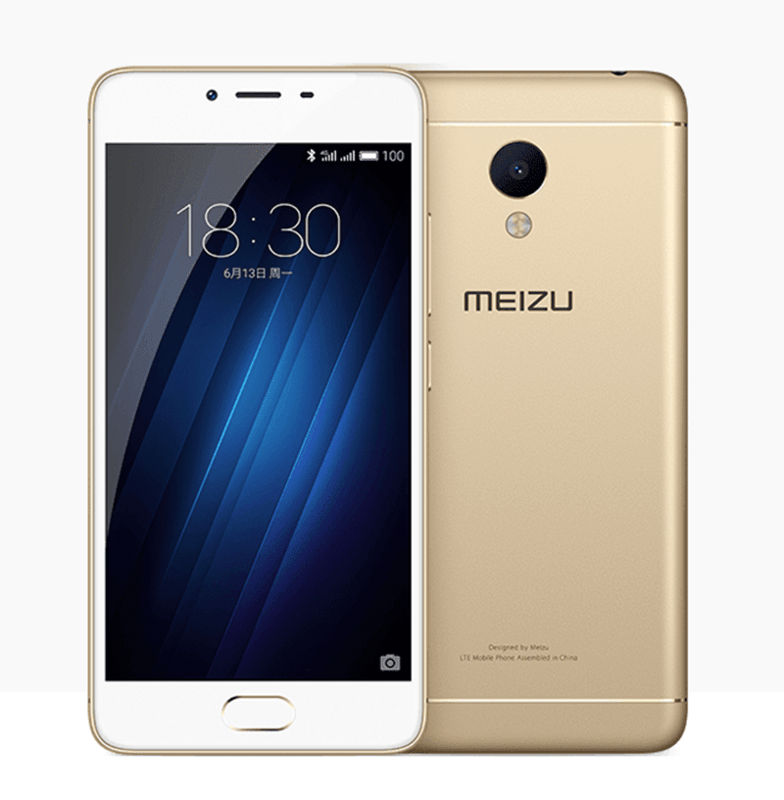 Home / meizu / mobile / news / Meizu M3S With MT6750 Chip And Mali T860 GPU Announced! Just in! In China, Meizu just announced their latest bang per buck handset called the Meizu M3S. It's a metal clad handset that brings pretty mighty specs with Meizu's trademark low asking price. The Meizu M3S features a 5 inch 720p screen w/ 2.5D curved glass, boast the new MT6750 octa core processor paired with Mali T860 GPU, has either 2 GB or 3 GB of RAM, 16 or 32 GB of expandable ROM and large 3,020 mAh of battery capacity given that this phone has a small screen size and resolution. It also packs a 13 MP main camera w/ PDAF, 5 MP selfie camera, LTE w/ VoLTE support, fingerprint scanner in front, and FlyMe OS skin. So far the only downside that I can see with this phone is its OS. We would have liked it better if it's one Android 6.0 Marshmallow operating system already. The 2 GB RAM / 16 GB ROM variant of the M3S is priced at 699 Yuan (Around 4.8K Pesos), while the 3 GB RAM / 32 GB ROM edition has an SRP of 899 Yuan (Around 6.3K Pesos).